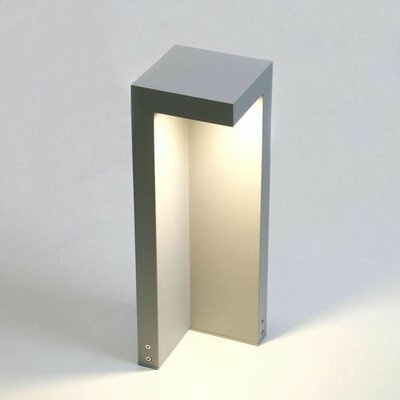 Inspired by a classic lamppost, with a clear contemporary twist. 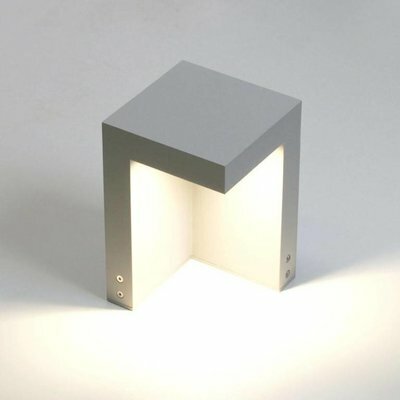 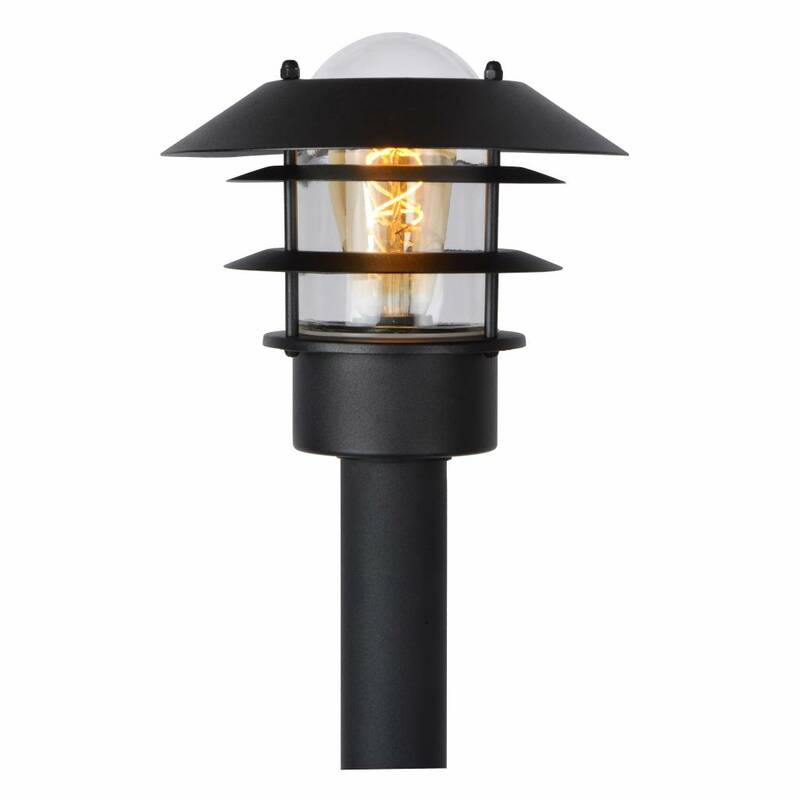 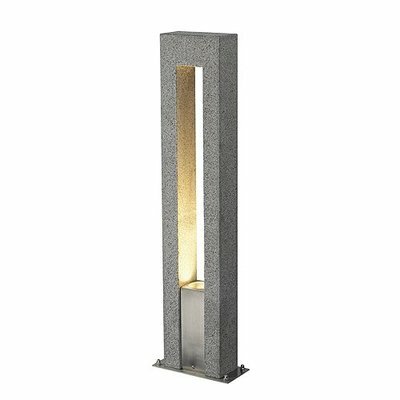 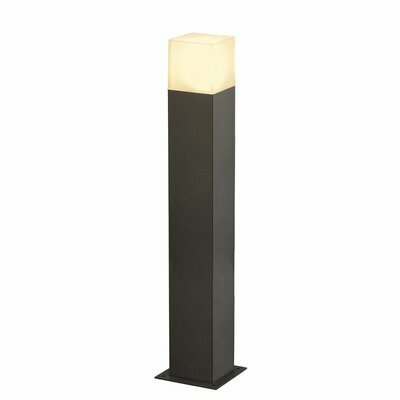 With this lamp called Zico you illuminate the outdoor environment of your rural home in style. 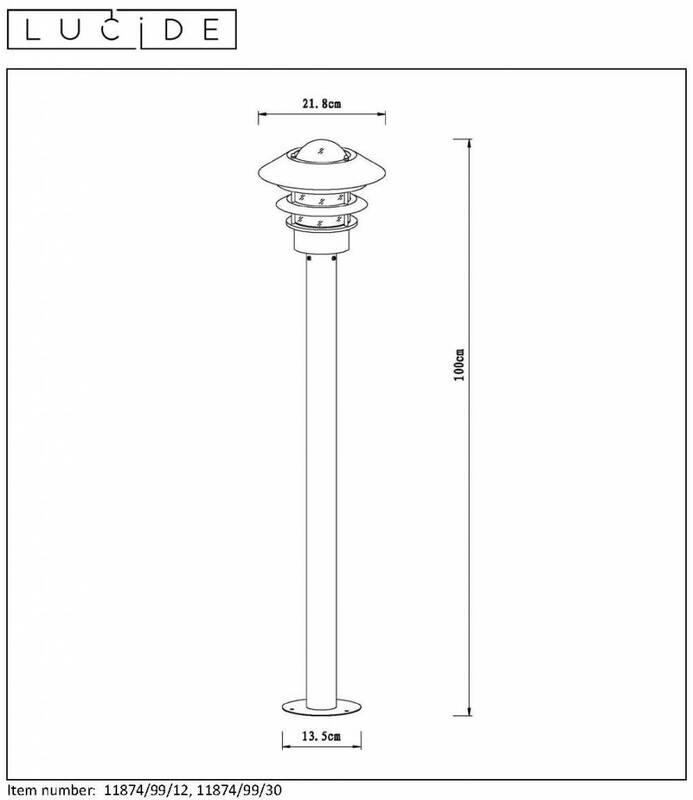 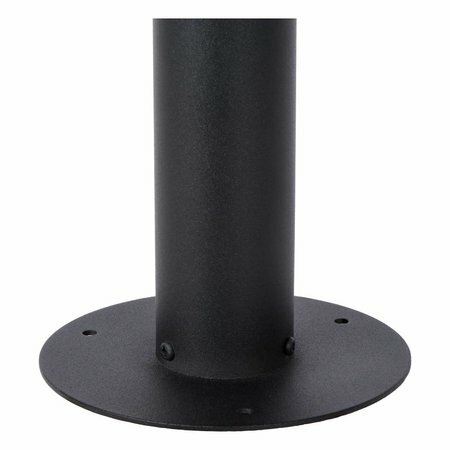 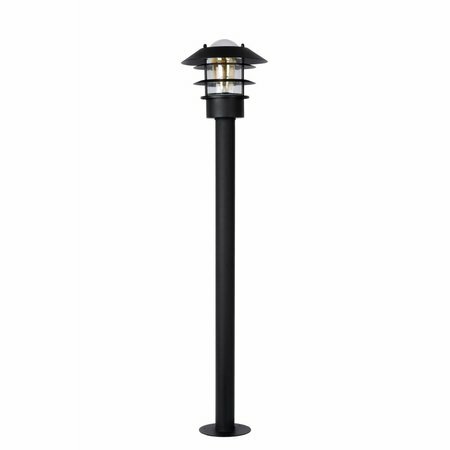 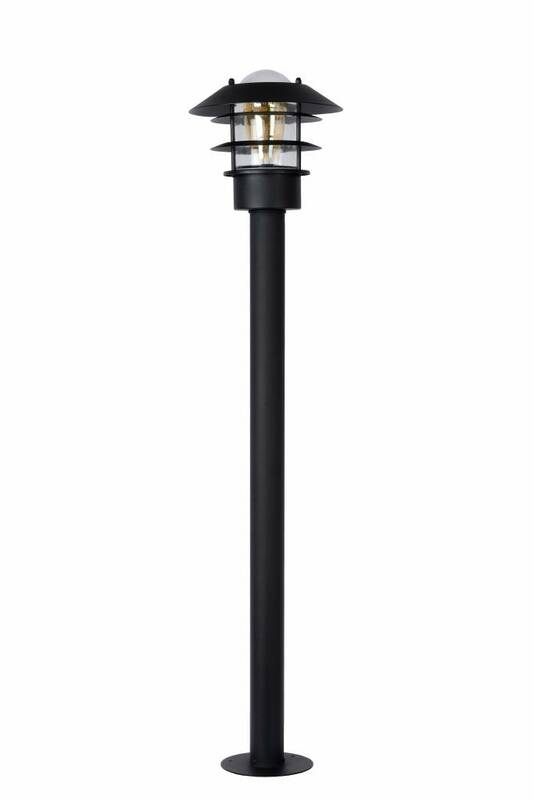 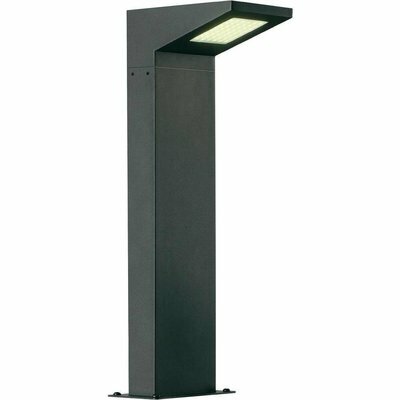 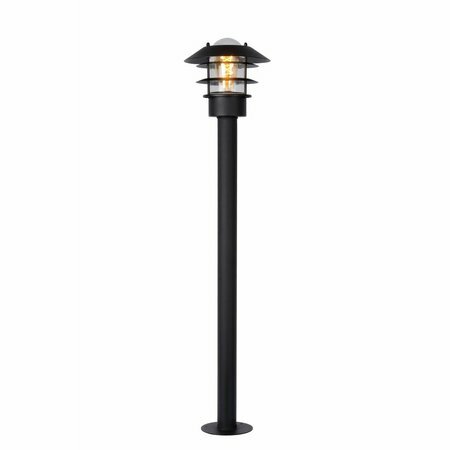 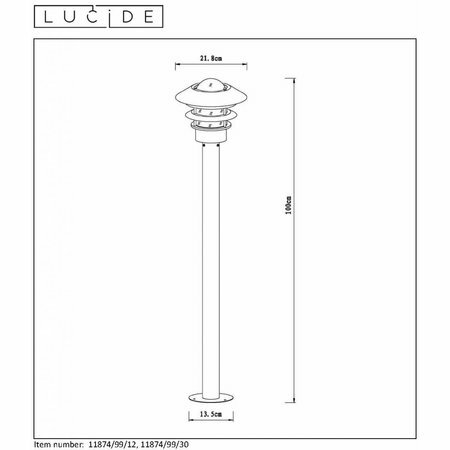 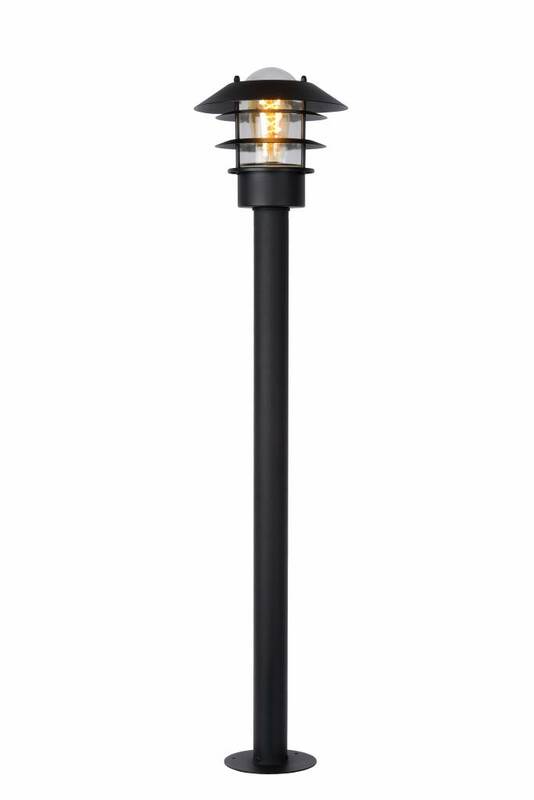 The lamppost in high-quality aluminum with its height of exactly 1 meter is elegant and functional. 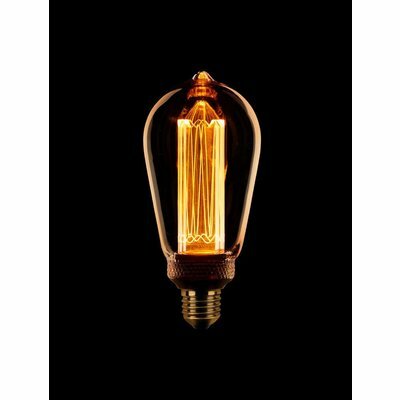 With a filament lamp, this atmosphere creator comes into its own thanks to the transparent housing with real glass, surrounded by stylish aluminum rings.